This is your Los Angeles Angels Podcast from the internet home for Angels fans - AngelsWin.com. Hosted by Senior Writer and Popular Radio voice Adam Dodge, Director of Social Media Geoff Stoddart and Founder Chuck Richter. 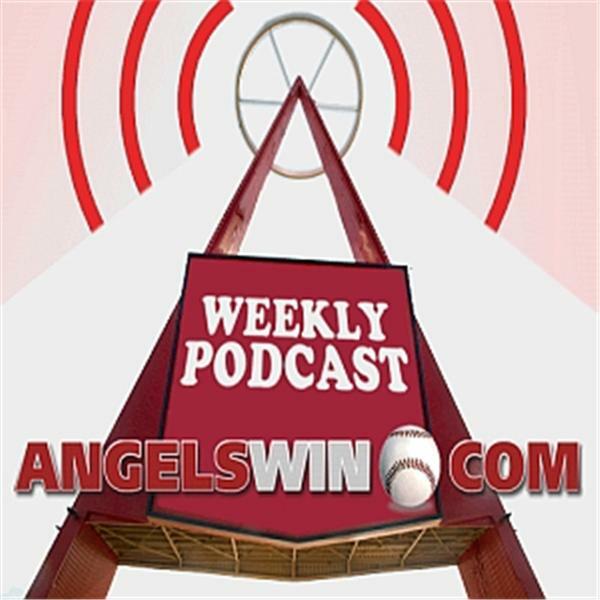 Join hosts, Adam Dodge, Geoff Stoddart and Chuck Richter as they take calls and talk about the Angels surge to take over sole possession of first place in the AL West.